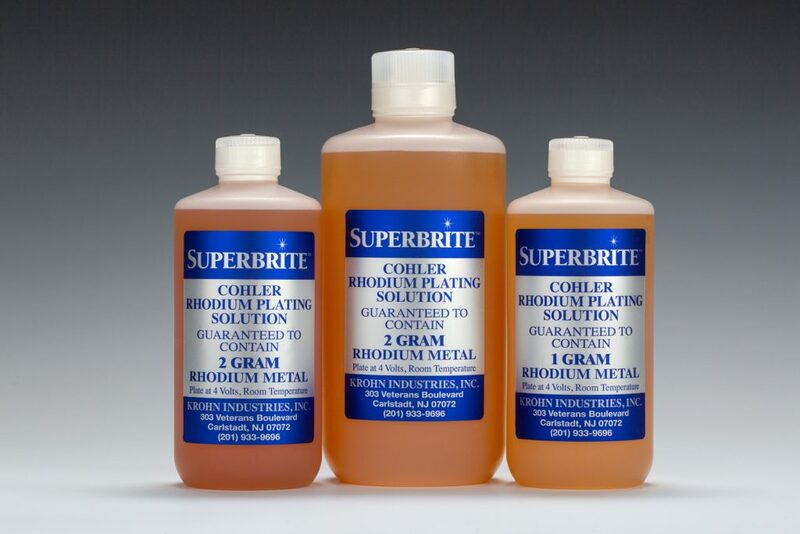 Cohler Superbrite Rhodium Plating Solutions - Krohn Industries, Inc.
SUPERBRITE ® produces a brilliant bright white finish at room temperature with a variety of plating ranges without burning the pieces or dulling the brightness. Both pen and bath solutions are equally bright, and when plated together on a piece of jewelry, there is no difference in the appearance. Our unique brightener increases throwing power, speed deposition, and produces a consistent brilliant white finish all with room temperature plating. Pre-Mixed Rhodium Baths Everything you need is already mixed into each bottle so this solution is ready- to- use as is. 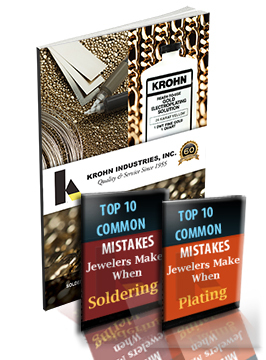 Just pour the rhodium into a beaker or tank and you are ready to start plating. Rhodium Bath Concentrate This concentrate when mixed with the appropriate amount of distilled water will you give you a new bath. Once mixed, all you have to do is pour into your beaker or tank and you are ready to begin the plating process. Rhodium Replenisher Concentrate Once your bath becomes depleted of rhodium metal, you can add replenisher concentrate back into your bath to bring the level back to the original concentration. Pen Rhodium A highly concentrated formulation designed for applications where precision or two- tone plating is needed. 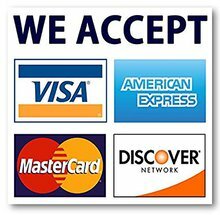 Great for repair work or small touch up areas.